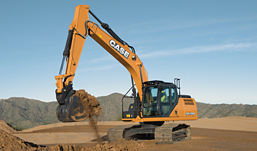 Full service dealership for Case Construction Equipment and other global manufacturers. 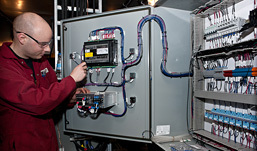 Controls equipment and service for engines, turbines and power management. 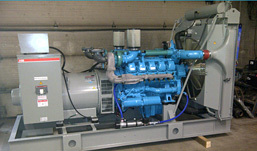 Sales & service for specialized systems & components on diesel engines & turbines. 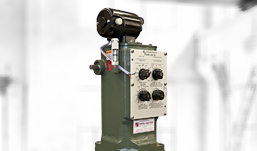 © 2019 Madsen Group. All rights reserved.